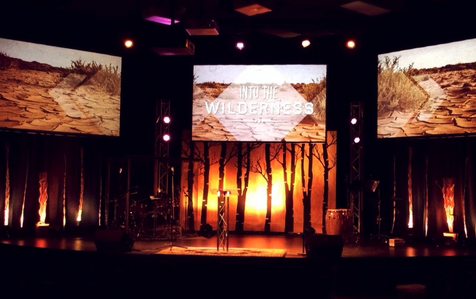 Church Stage Design Ideas is a website filled with creative inspiration for churches, ministries and worship events. There are design ideas for all types of settings, stages and budgets. Sets for youth and children’s ministries too! Lots of pictures, instructions and idea sharing. Waste no more time here today! 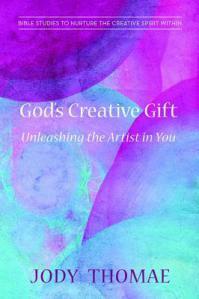 Head on over and be inspired to greater levels of creativity in your worship or ministry setting!